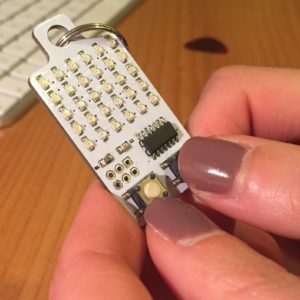 What happens to your Arduino projects? 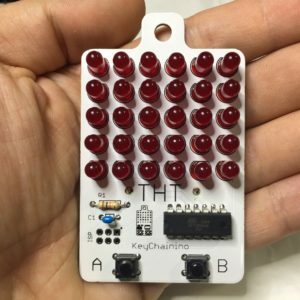 I’m happy to announce that KeyChainino is now available! Because is the first KeyChainino Series, i want to donate a gift to you!